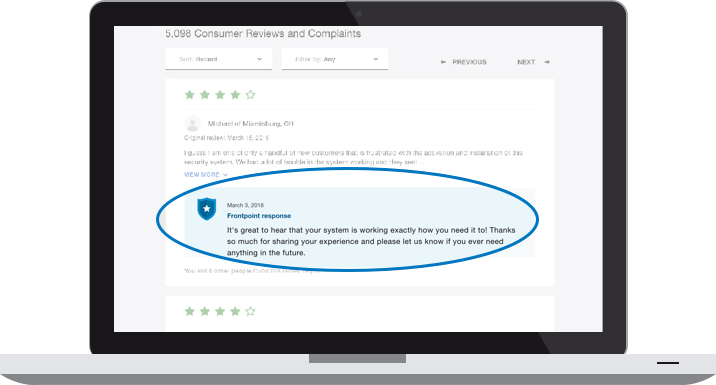 With the ConsumerAffairs for Brands App you can leverage customer reviews to maximize your brand’s reputation and take control of the online conversation surrounding your products and services. 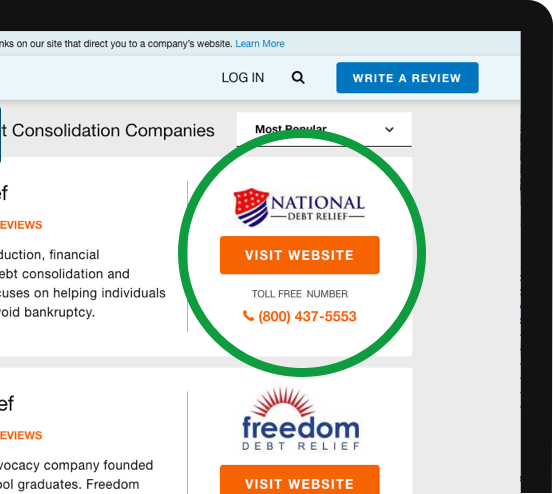 We proactively collect reviews from our partner brands customers with our phone review center, right here in our hometown of Tulsa, OK, USA! By not only relying on email review collection but also phone, video, and social reviews our partners to have high quality, rich content reviews that are highly indexed in search engine rankings. 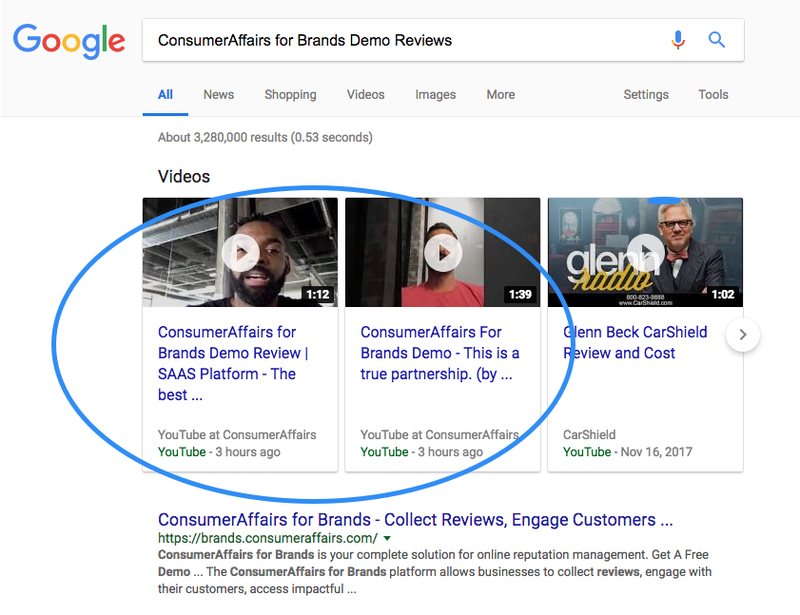 We recently released video reviews so Brands can leverage branded search visibility in the 2nd largest search engine - YouTube. Our powerful platform, ConsumerAffairs for Brands, helps businesses meet their customer service and marketing needs quickly and effectively — all in one place. 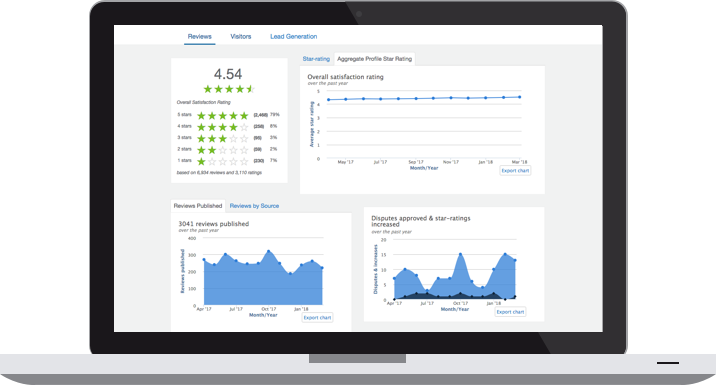 The ConsumerAffairs for Brands platform allows businesses to collect reviews, engage with their customers, access impactful business insights, and generate more high-quality referrals. ConsumerAffairs has been recognized on the Inc 5000 list of America's Fastest Growing Companies with rankings of #562 in 2017 and #839 in 2018.